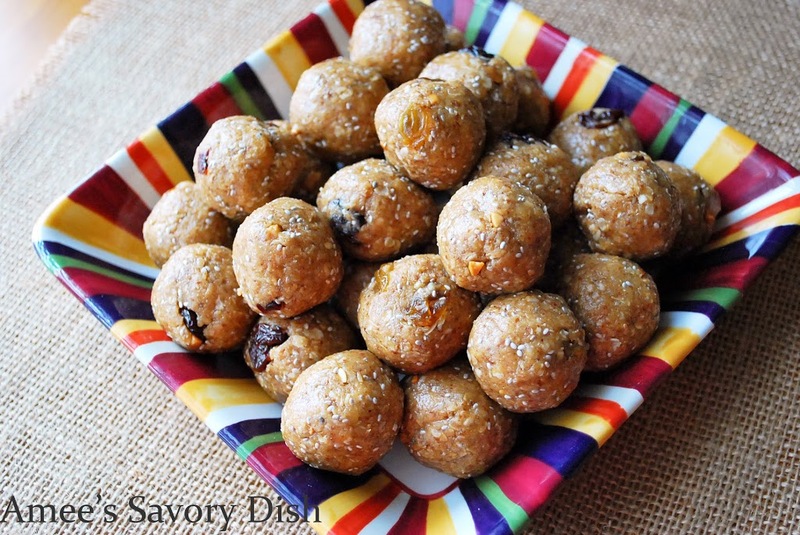 I love this variation of my original energy bites recipe. I added fiber-rich chia seeds and dried fruit for a different flavor combination. My husband competed in a CrossFit competition last weekend and these little snacks were the perfect fuel in between workouts to keep him going strong! Sometimes you just want something, portable that doesn’t need to be refrigerated for a quick energy-booster. Whether you are hiking, trail running, biking, lifting, etc. these snacks are great way to get nutrients in your body quickly. Try these energy bites to fuel you through your day! Place all ingredients into the bowl of an electric mixer. Roll into tbsp size balls and store in an airtight container in the refrigerator.